The King of Wakanda speaks; we listen! On a recent episode of Saturday Night Live, actor Chadwick Boseman (shown here, photo by Gage Skidmore via Creative Commons) reprised his character, King T’Challa, from the popular Marvel Comics super-hero movie Black Panther, for a game of “Black Jeopardy.” In this game, T’Challa was posed with the problem of dealing with a friend, “Karen,” who brought her potato salad to his cookout. The result was NSFW and inappropriate for the kids, but was a big hit to SNL’s followers, both on TV and in social media. It may be that white cooks sometimes offer insufficient seasoning. But we all have our own tastes, and we all have things we don’t want to eat because they don’t fit our tastes. So we decided to do what we could to improve on poor Karen’s likely recipe, by working with redskin instead of other, softer potatoes; we also added several ingredients to move the flavor away from “unseasoned.” Finally, in our recipe we make suggestions about what ingredients YOUR guests might not go for! We think with our modified Karen’s Potato Salad you can safely invite King T’Challa to your cookout. Wakanda Forever!!! 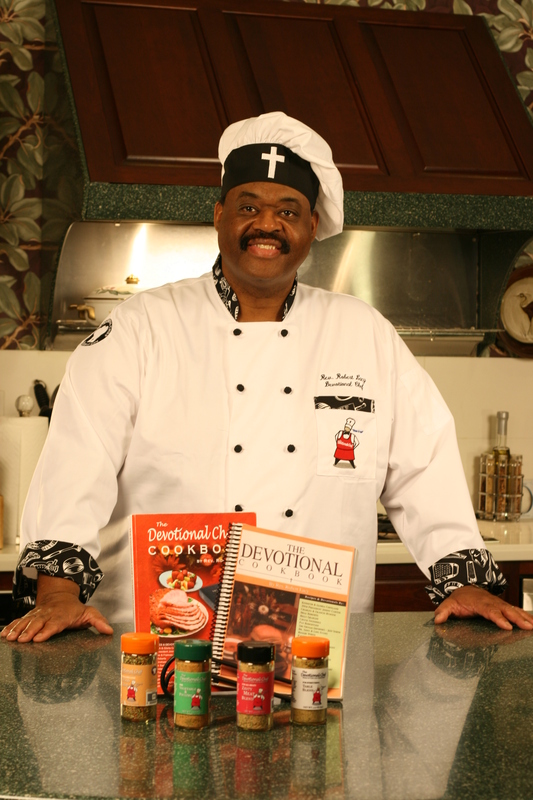 This entry was posted on April 10, 2018 by Dr. Ron Graham in Recipe, Thoughts and Insight and tagged popular culture.